Welcome to Elleebana! My name is Kelly Rhode and I’m a master trainer for Elleebana USA. 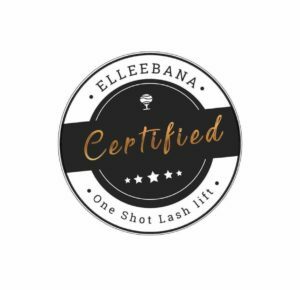 As a trainer, I offer both hands on and online certification for the Elleebana One Shot Lash Lift. 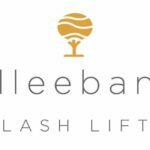 Elleebana is fast becoming a must have service for professional lash artists around the world. 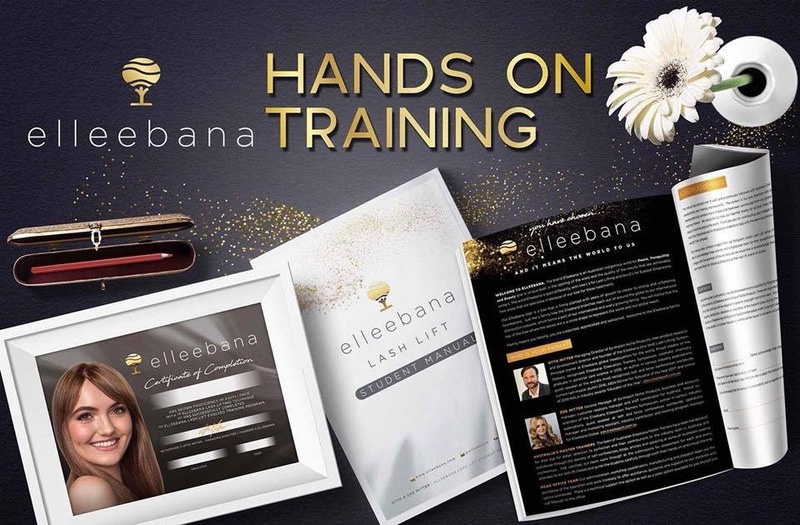 Elleebana’s unique, fast acting formula gives your clients luscious lifted lashes that can last 6-8 and even up to 12 weeks in a matter of 30 minutes! 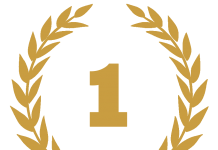 Below you will find course details for the certification training. If you have any specific questions regarding training or product, please don’t hesitate to contact me! Evolved Lift Kit Contains – 15 Lift and 15 Neutralizer Sachets, Small / Medium / Large / X-Large Lifting Rods, Belma Remove 30ml, Stronghold Keratin Lash Adhesive, Application Brush, a Lash Lift Isolator Tool, 5 sets of premium eyelash pads, and 1 Elleeplex Clear Nourishing Solution. 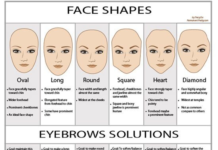 *Belmacil Tints are the only tints permitted to be used immediately after an Elleebana lash lift. All other Tints must wait 7-10 days post treatment. Failure to do so may result in adverse effects to the lift or to the client. 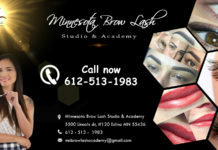 The mini kit includes 4 tubes of tint (2 black, blue black, and light brown) and tint accessories. This kit has the complete color range for the perfect customizable tint colors! Comes with all 10 colors, color chart and tint accessories.